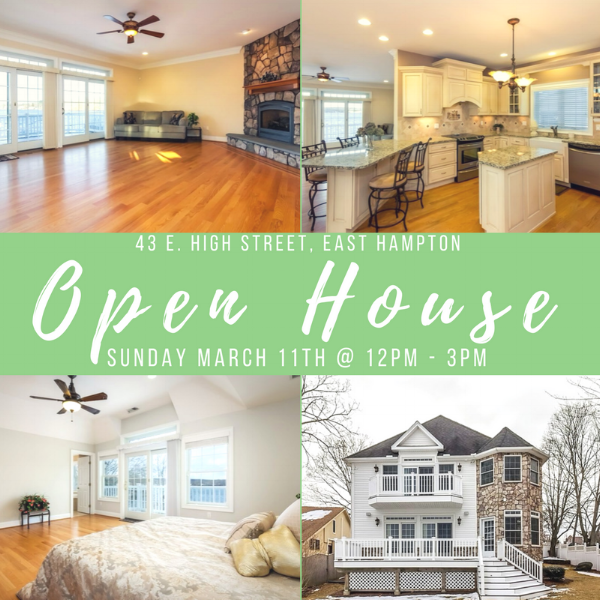 Sunday's Open House, originally scheduled for 12pm-2pm in Old Saybrook, has been cancelled. Contact for a private showing, and click on the photo for more photos & details. Also On Sunday: Daylight Savings Time! Be sure to set your clocks ahead! Experts recommend also changing smoke detector batteries whenever we change our clocks for safety.